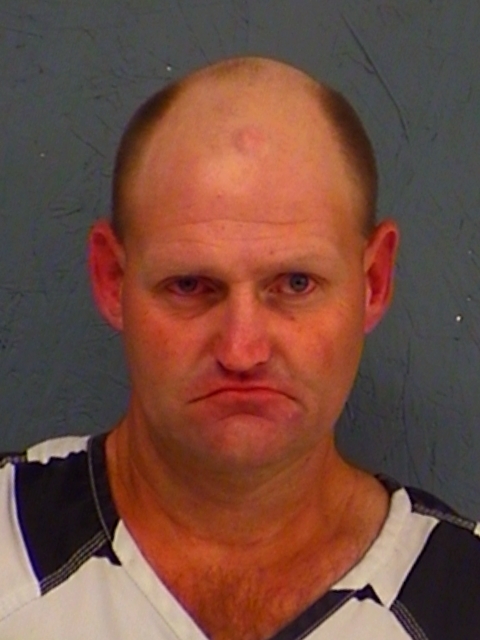 Hopkins County arrested 43-year-old Marty Lee Kays on felony drug charges. He’s charged with two counts of Possession of Controlled Substances and a misdemeanor. 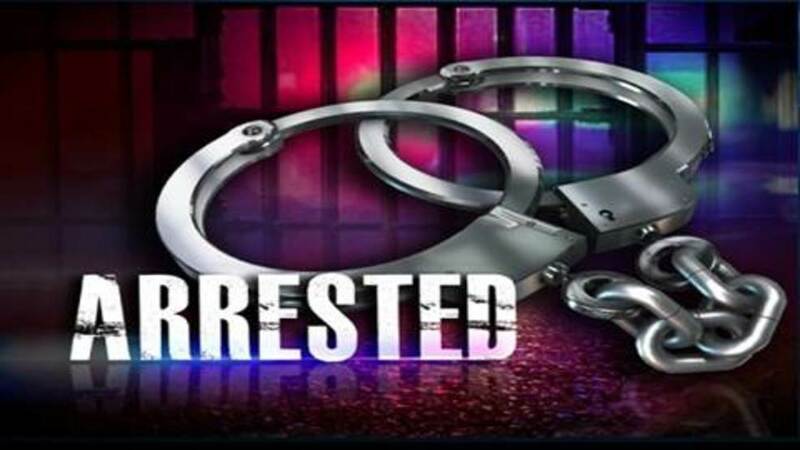 Two from Illinois were arrested In Hopkins County Tuesday. They charged 25-year-old Tonee Nicole Jarrett with Abandoning or Endangering a Child by Criminal Negligence and Evading Arrest or Detention with a Vehicle. They charged 36-year-old Tommy Jason Lovelace with Evading Arrest with a Vehicle and Hindering Apprehension of a known felon. No bond amounts have been set.